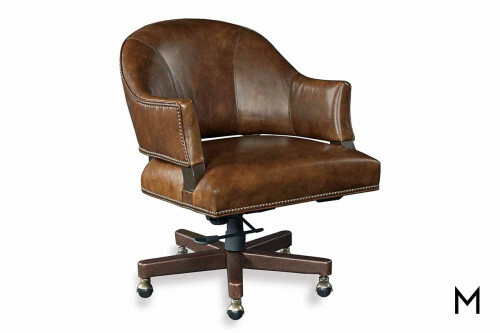 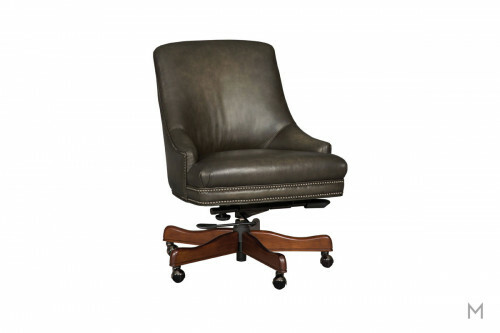 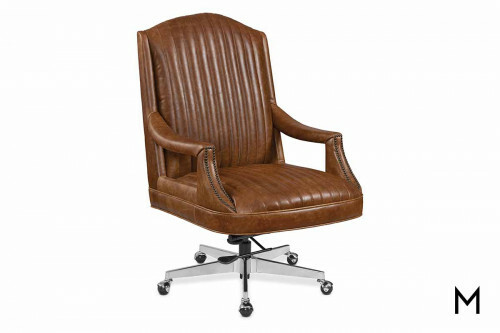 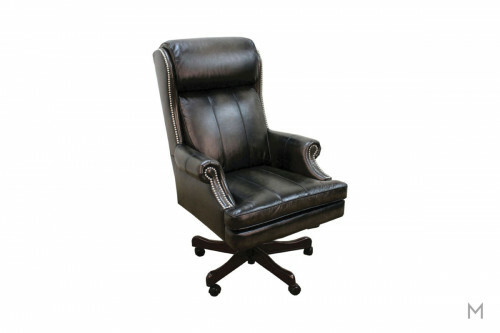 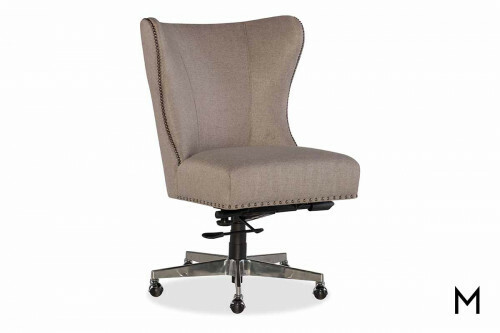 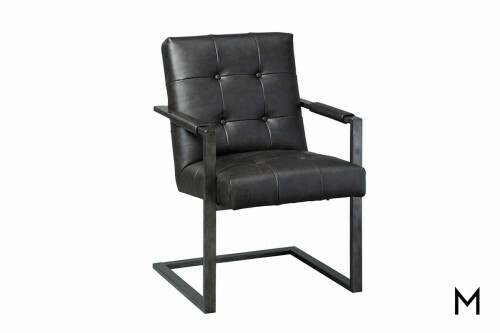 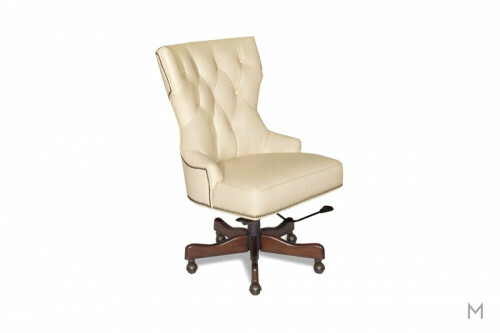 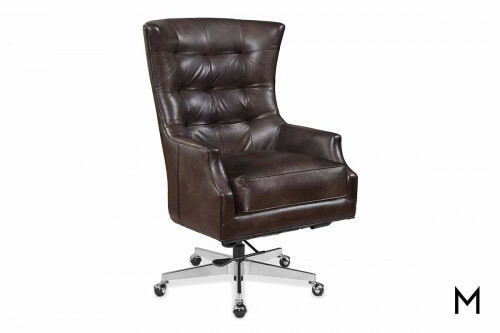 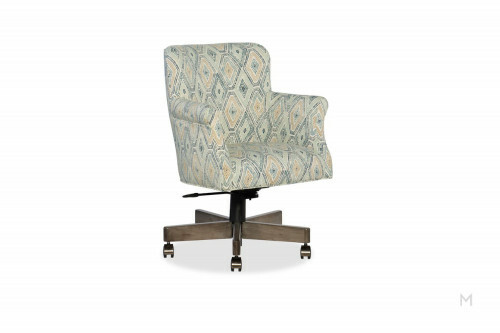 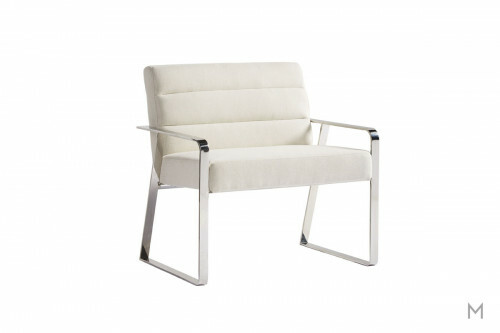 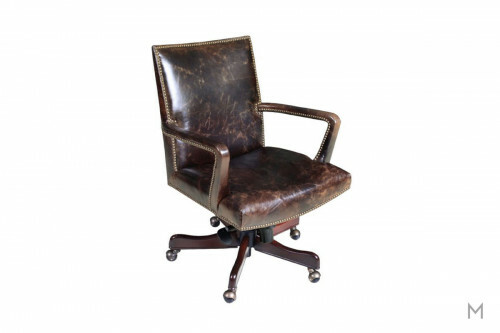 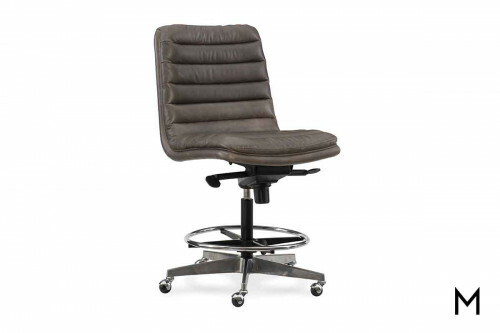 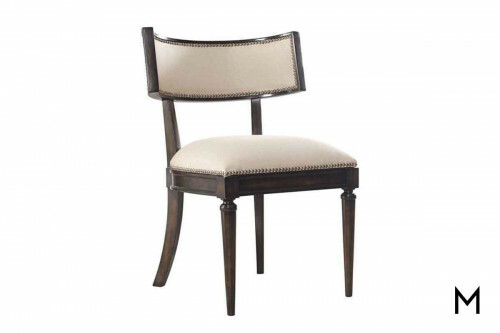 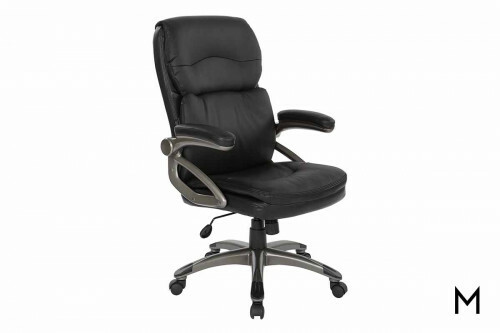 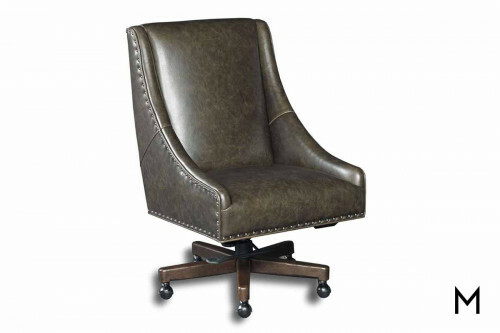 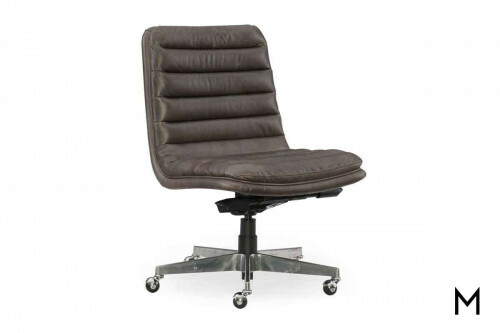 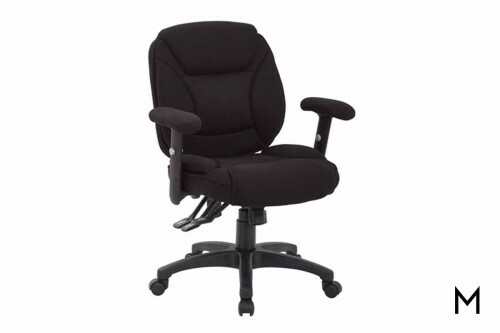 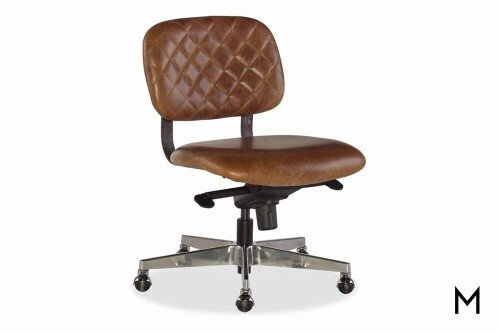 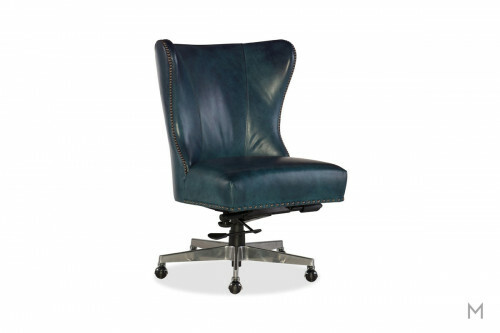 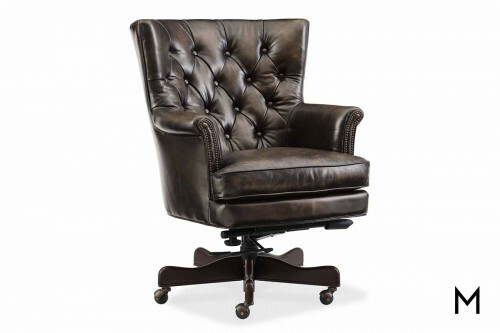 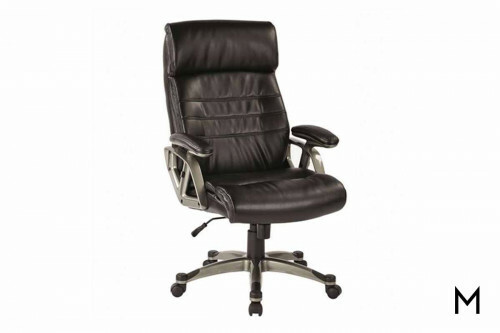 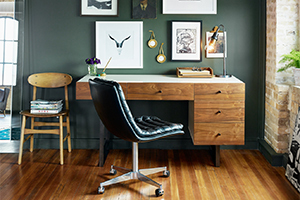 A desk may be the focal point of your home office, but the right desk chair is about more than what meets the eye. 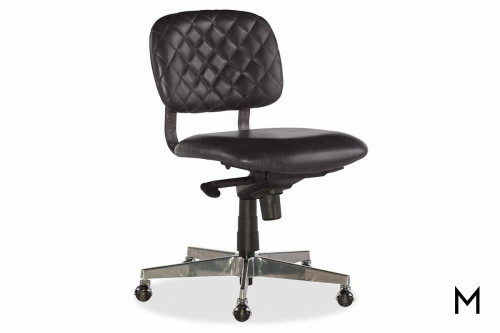 A comfortable place to sit is essential to maintaining healthy posture – a simple way to benefit your health in a big way. 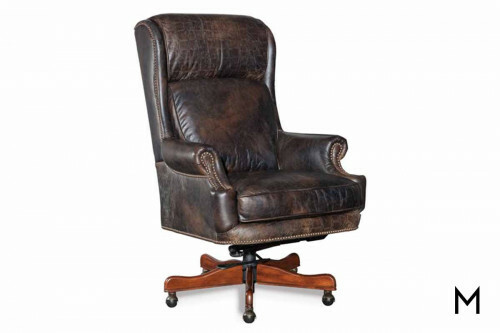 Narrow down the vast options by considering the number of hours per week you’ll Read Morespend seated here – do you require a certain amount of cushioning? 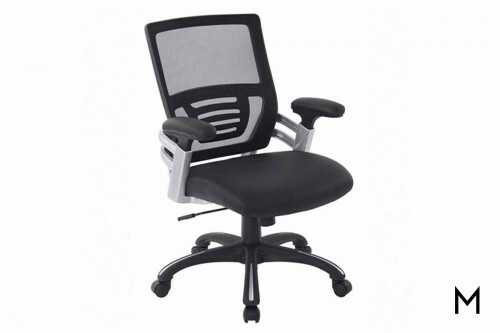 The ability to make personalized adjustments for ergonomic needs? 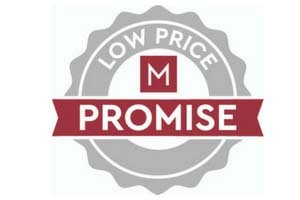 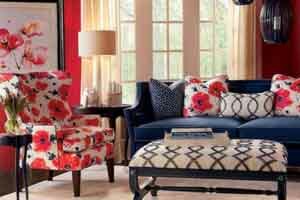 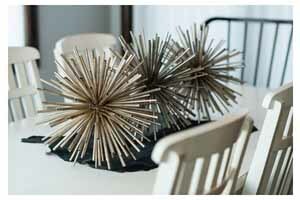 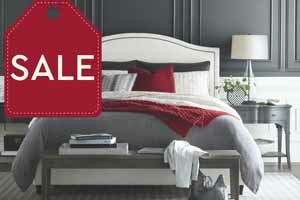 An assortment of materials and colors can customize that perfect fit.